•	Our people are at the heart of everything we do. They are behind our ability to always stay ahead of the curve, innovate and provide all-encompassing financial solutions that cater to our ever-growing roster of clients from around the world. •	Today the future is made in the actions we take. Together, we have the ability to produce healthier, happier, and a more fulfilling tomorrow. This purpose unites our contemporaries around the world, and these maxims mirror our dedication to the individuals along with families whose lives we impact every time. The Asia Associates team in Seoul have a wealth of experience and investment knowledge to help our clients achieve their financial goals. Our Advisers will provide a comprehensive range of private wealth services underpinned by in depth research and analysis in order to tailor an investment portfolio based on their predetermined risk tolerance. Our clients receive the benefits of dealing with our local Seoul team, who can draw on the resources of Asia Associates’ international network of finance professionals with expertise in stockbroking, research, financial planning, fixed interest, corporate finance and IPOs. Our Advisers ensure you have direct access to the right information, analysis, insights and investment opportunities which provide the foundations for successful wealth appreciation over the longer term. 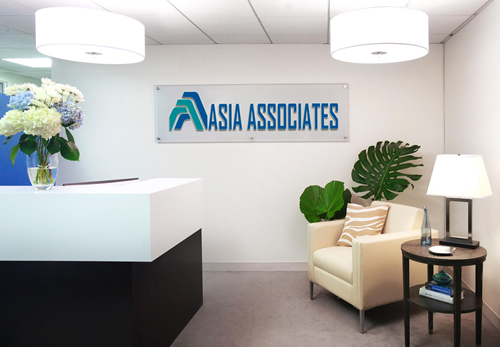 We welcome the opportunity for you to discover the value of our advice, here at Asia Associates.